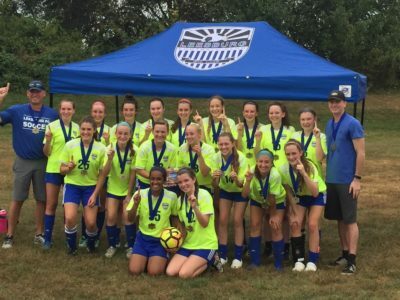 Heat Sweep Thru NVSC Battlefield Bracket! 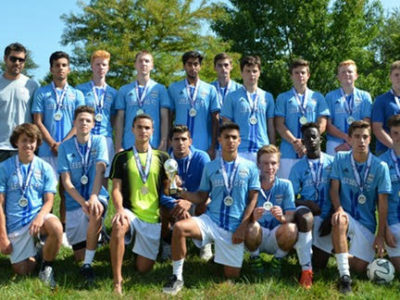 LFC Legends were finalists in the Dulles National Soccer Tournament, finishing in second place in a back-and-forth nail-biting final match. 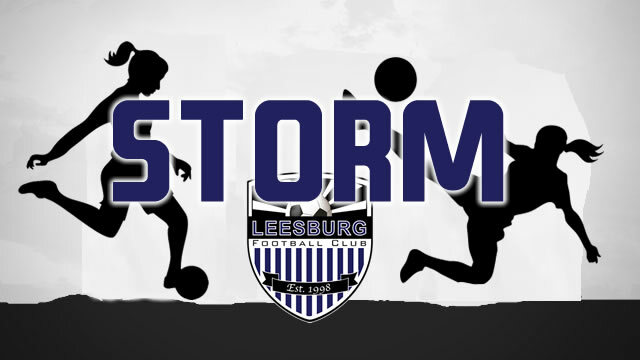 LFC Storm advanced to the semi-finals round at Dulles National Soccer Tournament. 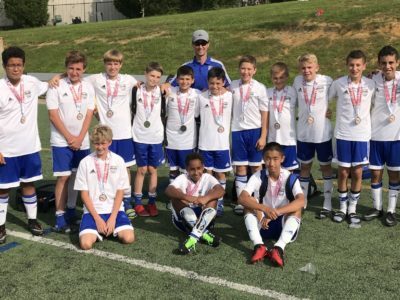 They had a great showing over the weekend. 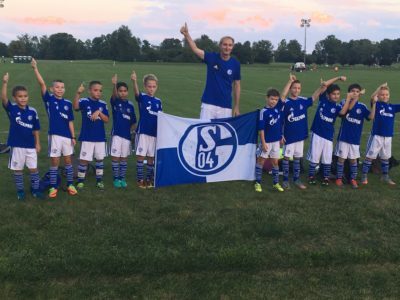 Schalke 07 hitting the ground running! 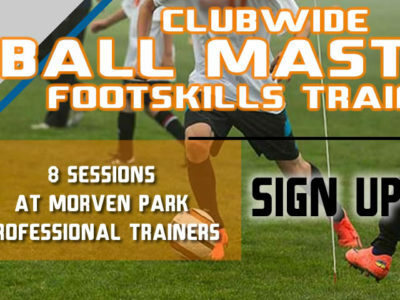 Fall 2017 Ball Mastery Sign Up Opened! 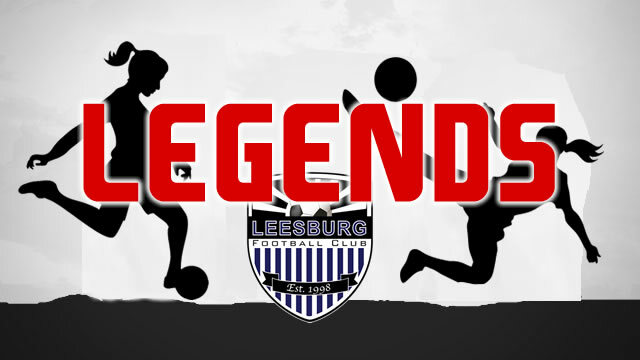 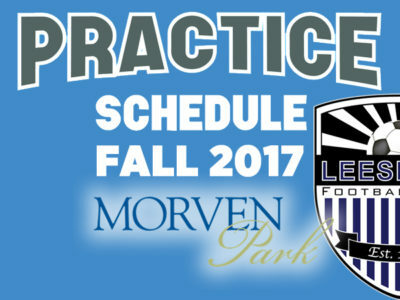 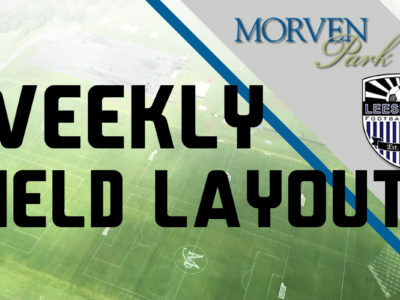 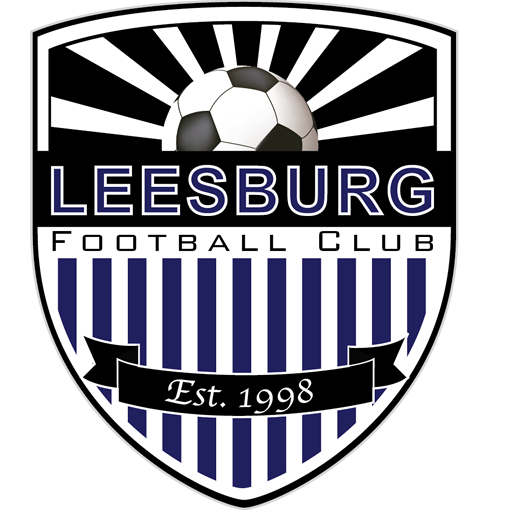 Leesburg Football Club has set the practice schedule for Fall 2017 at Morven Park.